Are you looking for extremely useful note taking apps for your iPhone, iPad or Apple Watch? If yes, this article is for you. You can see here the list of 9 best note taking apps for iPhone, iPad and Apple Watch. These apps help you to take note instantly and easily on your iPhone and iPad and keep them organized. With these best iOS note taking apps, you can take notes with text, images and video, some of these apps also allows you to , create reminders and to-do lists. 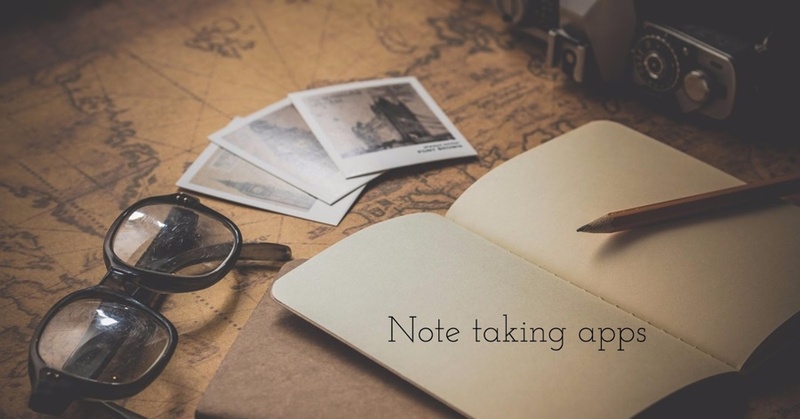 Although, there are hundreds of note taking apps on Apps Store for iOS devices, but here we have listed only the best and really useful note taking apps for your iPhone, iPad and Apple Watch. 1. 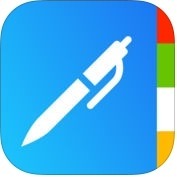 Notability ( iPhone + iPad ) :- This is one of the best, wonderful and powerful note taking apps for your iPhone and iPad. With the help of this note taking app, you can take notes and write smoothly and quickly and sketch with beautiful ink, you can draw perfectly straight lines for graphs, designs and shapes, you can also type with a wide range of fonts, sizes and colors. Notability note taking app has lots of amazing and user-friendly features such as automatic palm detection, type anywhere, highlight typed text, copy & paste, speak, define and search PDF text, import doc and ppt files, audio recordings, organize, auto backup, share notes and more. If you are looking for a full featured and reliable note taking app that lets you take notes and draw sketches, graphs, Notability is probably the best note taking app for you. 2. Drafts - Quickly Capture Notes, Share Anywhere! ( iPhone + iPad + iMessage + Apple Watch ) :- Do you want to use an excellent and well-organized note taking apps for your iPhone, iPad, iMessage and Apple Watch? If yes, you should use Drafts-Quickly Capture Notes, Share Anywhere! 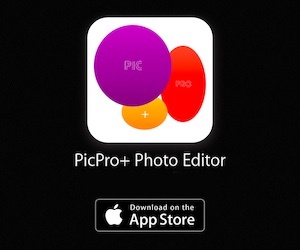 app, on your iOS and watchOS devices. 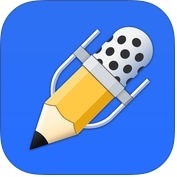 This note taking app has several unique features such as it offers iMessage app to insert text snipperts from drafts, quick dictation, Apple Watch app to capture and browse drafts, recorder lines by drag and drop, support use of any font installed the device for editing, optionally track creation, modification location data for your drafts, and more. You can also sent text, including mail, messages, calendar, reminders and more from your iOS devices without leaving the app. 3. Awesome Note 2 (+To-do/Calendar/Task) (iPhone + Apple Watch ) :- With the help of this very useful and popular note taking app, you can make notes more powerful to add photos, voice recording and drawings, and create diary notes easily to display feeling, weather or road map informations. You can also create your own style with wonderful designed icons, folders and various note backgrounds on your iPhone and Apple Watch. Awesome Note 2 (+To-do/Calendar/Task) app has lots of amazing features such as flexible, friendly, note & scheduling as one, neat & stylish design, notes & calendar search, support landscape mode, rich text formating and more. 4. 1Writer - Note taking, writing app ( iPhone + iPad ) :- It is one of the best writing and note taking apps for iPhone and iPad. 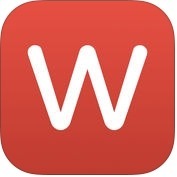 IWriter-Note taking, writing app has several advanced features such as iCloud drive support, sync your existing dropbox folders and documents, export, more than 20 different fonts, passcode lock or touch ID to protect the app, create & access your favorite websites, a dark theme for more comfortable reading and writing at night, photo and PDF preview and some other useful features that make this app very useful for note taking and writing on iPhone and iPad. 5. 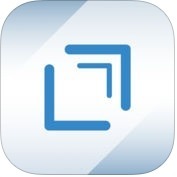 Note-Ify Notes ( iPhone + iPad ) :- With the help of this note taking app, you can easily take notes and organize your notes, ideas, shopping lists, tasks and various reference information. Note-Ify Notes has several user-friendly features such as folders, iCloud sync, favorite notes, password lock, mail-to-self and more amazing features. If you are looking for simple to use but and beautiful note taking app for your iPhone and iPad, this note taking app is for you. 6. 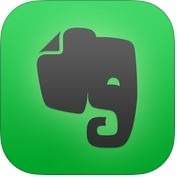 Evernote - stay organized ( iPhone + iPad + iMessage + Apple Watch ) :- This is one of the most popular cross platform note taking apps in the world. If you are looking for a free and useful note taking app for your iPhone and iPad, you should use Evernote. Evernote is available for many platforms including windows, chrome, mac, android, iOS, watchOS and iMessage. With the help of this note taking app, you can take notes and organize them easily, Evernote syncs your notes automatically across any computer, phone and tablet. You can add a passcode lock to the mobile app for more privacy. This note taking app has excellent features such as event planning (like holidays, weddings, parties etc), agenda creating, note interaction with 3D touch, plan and collaborate for better academic group work, dictate searches and more. 7. 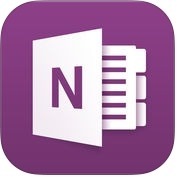 Microsoft OneNote ( iPhone + iPad + Apple Watch ) :- Another great note taking app which is available for free on App Store for iOS devices. Microsoft OneNote is one of the best and beautiful note taking apps for iPhone, iPad and Apple Watch. This note taking apps has some unique features such as capture anything, powerful organization, sharing notes with your friends and colleagues, tracking of your daily errands, groceries shopping, travel planning and more. You can also create beautiful handwritten notes and drawings in Microsoft OneNote. 8. 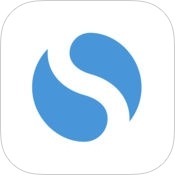 Simplenote ( iPhone + iPad ) :- Simplenote app is absolutely simple, useful and robust note taking app for iPhone and iPad. This is one of the simplest cross platform note taking apps that are available for free for mobile devices and computers. With the help of this note taking app, you can easily take notes and keep them organized with tags and pins, you can also share notes with other users to collaborate on a project togeter or to access the same list. 9. 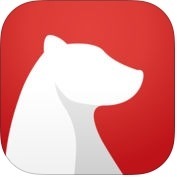 Bear - beautiful writing app for notes and prose ( iPhone + iPad ) :- If you are looking beautiful, flexible writing app for crafting notes and prose, you can use Bear app for your iPhone and iPad. This note taking app has several amazing and user-friendly features such as editing tool, exports, rich preview while writing, advanced markup editor, smart data recognition of elements (like links, emails, addresses, colors etc), one tap formatting and more. You can also keep secure your notes and writing in this app with its private multi-device sync via iCloud.